To some people, cats may all appear to be the same compared to the vast differences in dogs when it comes to size, shape and looks. The truth is though that cats, although they all tend to fall within a smaller range when it comes to weight and size, can be very different, not only physically but in personality. 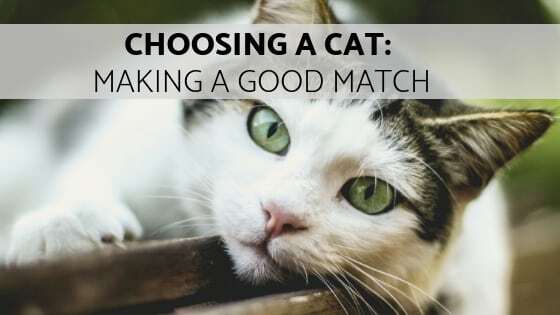 If you’re thinking about adding a cat to the family, take time now to figure out what type of cat might be a better match for you. Purebred or Mixed Breed Cat? What are the reasons for choosing one over the other? 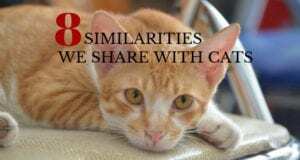 If you have specific features and traits in mind then a purebred cat may be what you’re looking for. 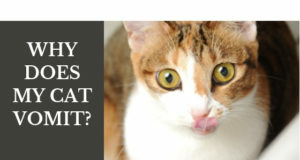 If not, then you’ll surely be able to find the type of cat you want by searching for a mixed breed. Some purebreds that are bred for specific traits (such as the short noses in the Persians) may have some accompanying medical issues. With brachycephalic cat breeds for example, their snub noses can cause breathing difficulties. Mixed breeds can certainly have medical issues but they haven’t been bred with man-made modifications that could create secondary health concerns. Keep in mind that if you’re thinking of a purebred it will cost you more money unless you adopt through a purebred rescue organization. The need to find homes for the huge number of mixed breed cats is staggering. Choosing a mixed breed cat (whether from a shelter or through rescue) has minimal, if any, cost and you will be saving a life. Wouldn’t it be wonderful to have empty cages in shelters around the world? How Much Cat Grooming Do You Want to Do? Longhaired cats are gorgeous but they also require more maintenance. Most longhaired cats have coats that mat so daily grooming is required. With some longhair cats you may also have to do occasional bathing. If you’re interested in the Sphynx cat (the almost hairless breed) then frequent bathing will be needed. With a longhaired cat, be prepared to acclimate the kitty to daily grooming. 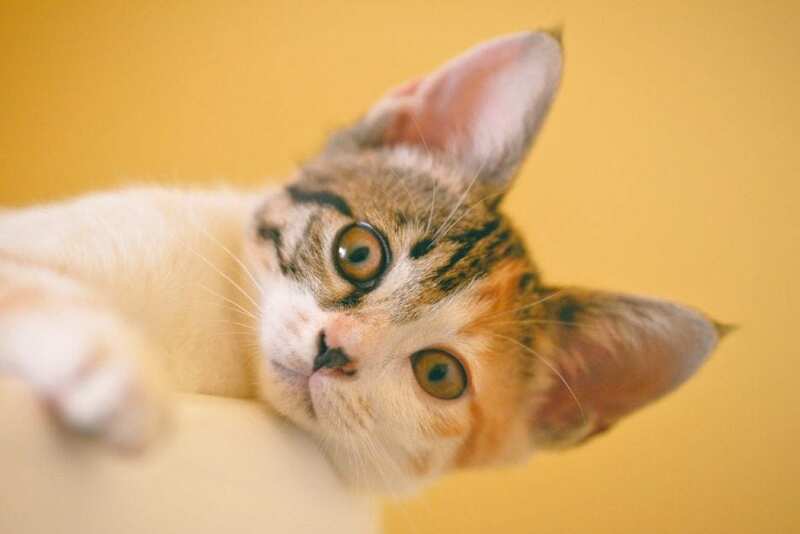 Shorthaired cats benefit from brushing as well but they don’t require the same amount of grooming.